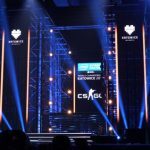 Esports betting platform Luckbox has announced a partnership with payment processor MoneyMatrix. 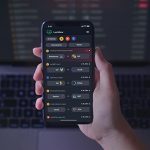 MoneyMatrix will allow Luckbox users to deposit and withdraw using a variety of popular international and local payment methods. Isle of Man-based Luckbox is preparing for launch in April and the deal with MoneyMatrix represents another key milestone for the startup. 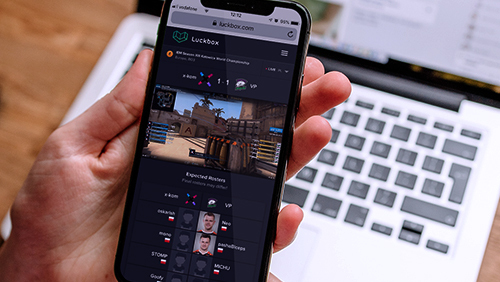 Luckbox has been awarded a full gambling licence in the Isle of Man – among the world’s strictest jurisdictions – and aims to serve esports fans across the world. Luckbox Chief Operating Officer Quentin Martin said: “The challenge for an ambitious online merchant like Luckbox is finding a payment partner that can truly work globally. 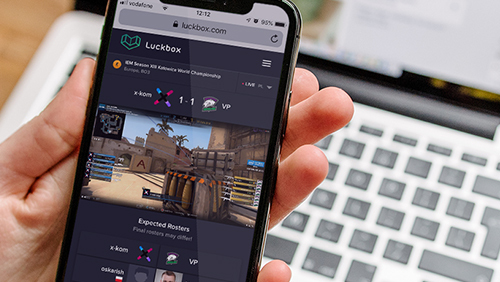 “While it is relatively young, the esports betting world is competitive and that is one of the things that drives Luckbox to ensure that its platform, its partnerships, and its people are not just fit for purpose but also best-in-class. 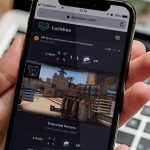 Luckbox is creating a unique, esports-dedicated platform, which is being built by an in-house development team and will allow fans to bet on CSGO, Dota 2, League of Legends and other esports. 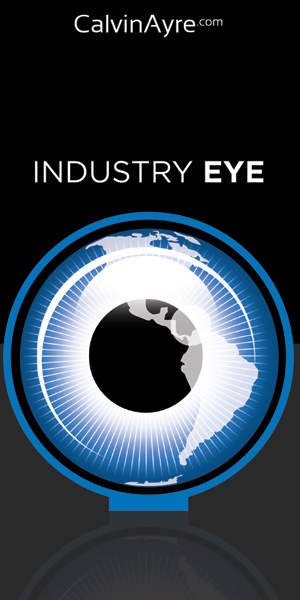 MoneyMatrix CEO Sandra Barton said “We are looking forward to working with Luckbox to help them achieve their ambition of being among the global leaders in esports betting. “Luckbox puts great emphasis on doing things right, with integrity, security and safety at the heart of what they do and that chimes perfectly with our values at MoneyMatrix. Luckbox was founded by former PokerStars colleagues Lars Lien and Mike Stevens. Preparing for launch in April 2019, it is being built by a team combining vast experience in the igaming industry and a passion for esports to offer players unique and highly social platform to engage with their favourite games, including CSGO, Dota 2 and League of Legends. Real Time Games Holding Limited – the company behind the Luckbox brand – holds a full licence under the Online Gambling Regulation Act (OGRA), issued by the Gaming Supervision Commission. The Luckbox app can be found on iOS and Android.